► Professionals who are interested in PHYTO5®'s unique energetic skincare method based on the Five Element Theory of Traditional Chinese Medicine can receive comprehensive training either at our Institute or at your location. ► Florida licensed massage therapists can benefit from cutting edge seminars and Continuing Education Credits. Check out Gina's experience and philosophy of beauty and training. Enjoy energetic, holistic spa treatments and therapies at PHYTO5® Institute based on the principles of energy medicine. Beauty is a reflection of internal wellness. Through harmonizing the body's natural energies with the seasons, we can positively affect the way we look and feel. 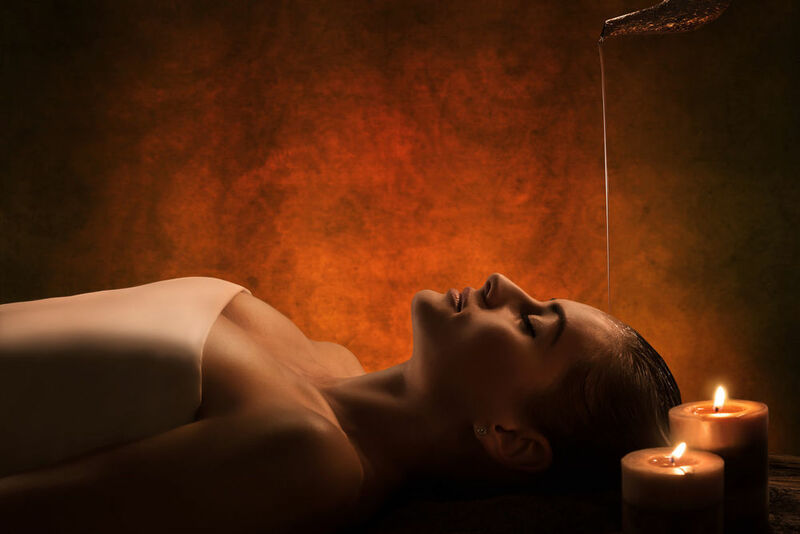 Energy medicine encompasses the use of holistic therapies that connect with and treat all concepts of energy: light, life force, sound, electromagnetism, body, mind and spirit. All energy medicines focus on restoring and maintaining a correct balance of vital energy within the body to achieve a greater measure of health and wellness. True health requires energetic balance as well as physical, mental, emotional and spiritual. At PHYTO5® Institute, we use PHYTO5®'s Swiss-made, natural, and organic products rich in essential oils, plant extracts, vitamins, minerals, and trace elements. 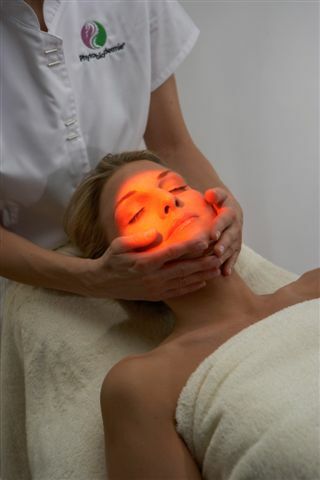 In addition to training, the Institute located at 2575 Kurt St., Eustis, Florida, offers a variety of face and body treatments.